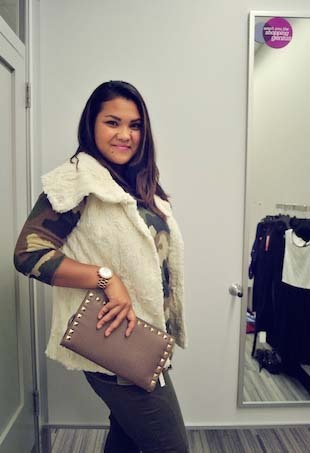 The blogger styles three looks for herself and one for her husband at the new Nordstrom Rack. 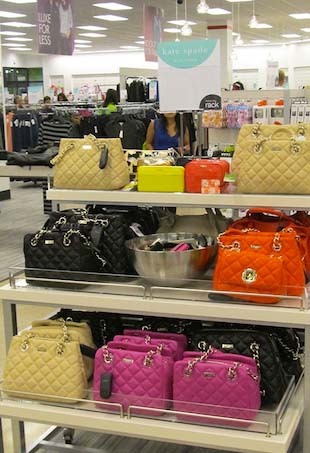 Modern Day Moms indulges her love of accessories at the new Nordstrom Rack. The blogger styles fall three ways at the new Nordstrom Rack store in Louisville, KY.
Kayla Aimee heads to the new Nordstrom Rack in Atlanta to find three outfits: a special occasion, girl's night out and everyday. 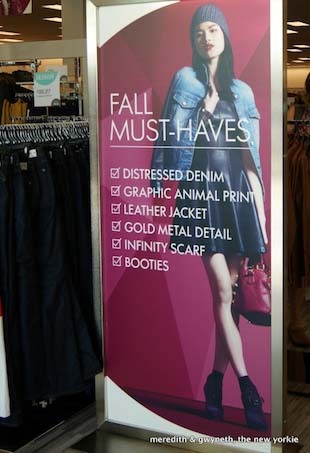 The blogger hits Nordstrom Rack Gallery in Dallas to style three perfect looks for fall. 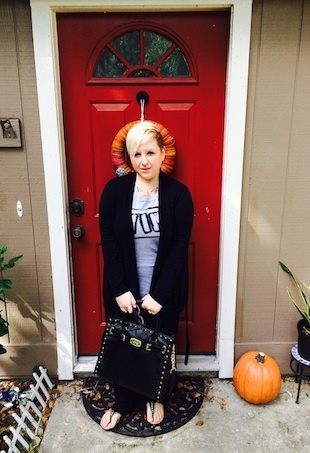 The blogger hits the Oregon store to style looks for work, weekend and date night. 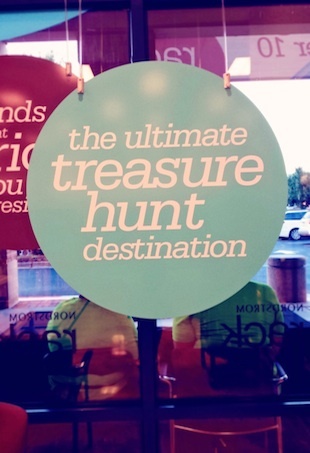 Blogger Kayla Aimee goes on the ultimate treasure hunt at the Atlanta store opening. 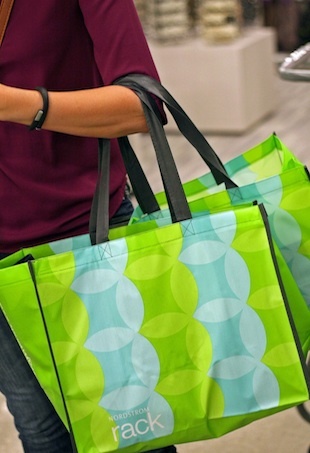 Obsessed with Nordstrom Rack, blogger In the Pink and Green shows off her favorite finds. 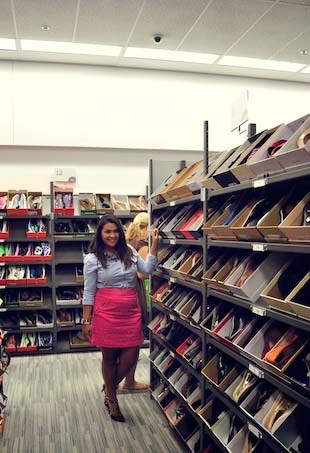 Blogger Get Your Pretty On takes us with her as she shops the new Dallas location. 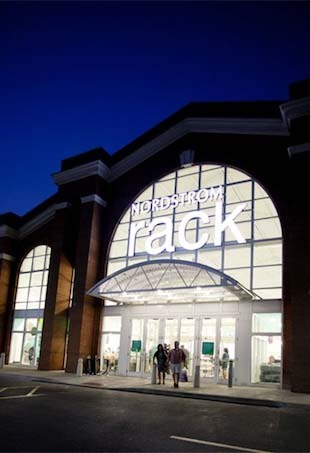 The devoted online Nordstrom shopper hits her new local Nordstrom Rack store. 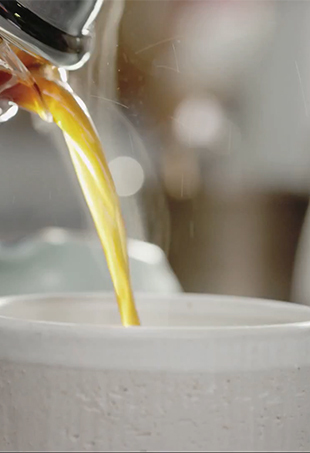 When it comes to the perfect cup of coffee, controlling the process is crucial, but the Master Chocolatiers at Lindt take quality control to a whole new level. The blogger styles three chic outfits for a girls night out, a Sunday lunch and date night. See how the blogger wears her Nordstrom Rack finds. 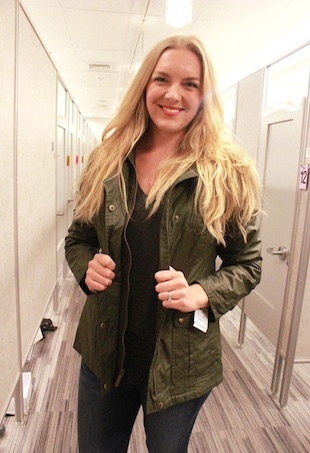 The blogger puts together three new looks for fall at the brand new Nordstrom Rack. 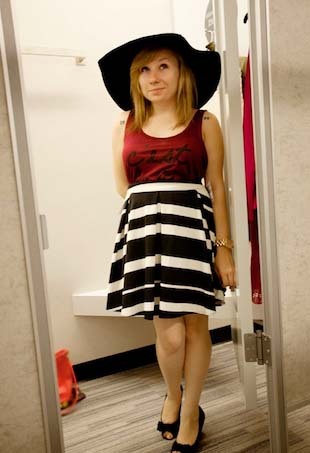 For the opening of Nordstrom Rack, the blogger styled three three different, but very “me” and very “midwest” outfits. Meredith and The New Yorkie shares their recent steal of the century at Nordstrom Rack. 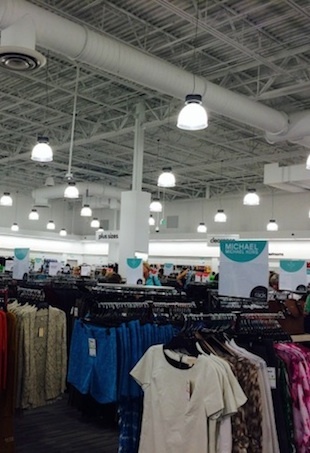 The blogger shows us her favorite picks from the opening of Nordstrom Rack. 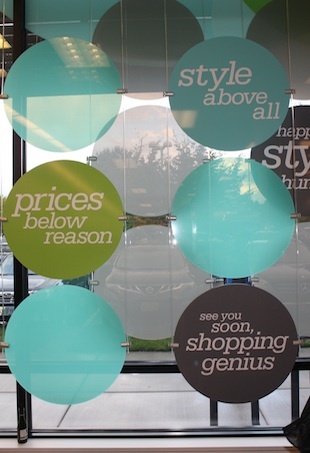 The blogger shops the amazing pre-opening of Nordstrom Rack. 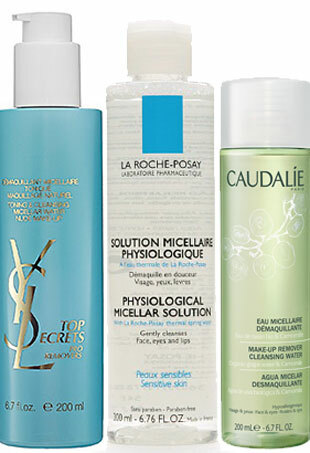 The blogger shows off her favorite finds from the store opening.